Of particular interest is the SuperSpeed USB 20Gbps product, marketed as 2x2. It’s able to provide its impressive transfer rate because it utilizes “two lanes” of 10Gbps data transfer, but only when utilizing Type-C cables. Fortunately, although Type-C cables got off to a bit of a rocky start, those issues are now a thing of the past. 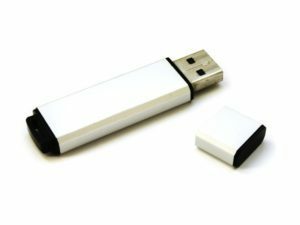 USB-IF is encouraging device manufacturers to copy their SuperSpeed nomenclature in an attempt to minimize end-user confusion.